HANALEI BAY just had its international premiere in Hawaii, where the film has been shot. 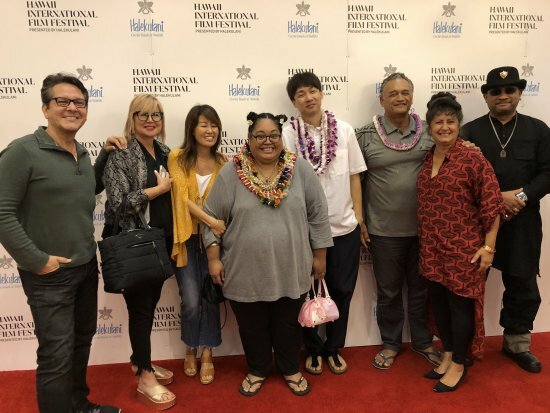 The film made happy especially Kauai people who still suffers from the recent flood damage on this island. We wish them a peace and quick recovery.